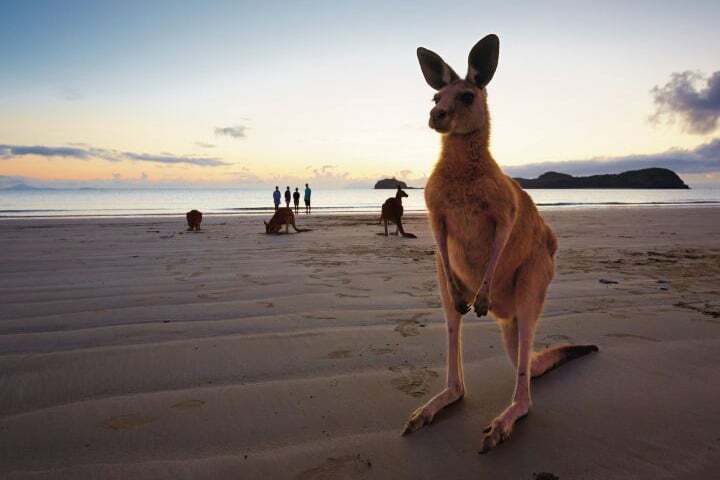 Whitehaven Beach – Rated one of the best beaches in the world! Your visitors will love coming here! 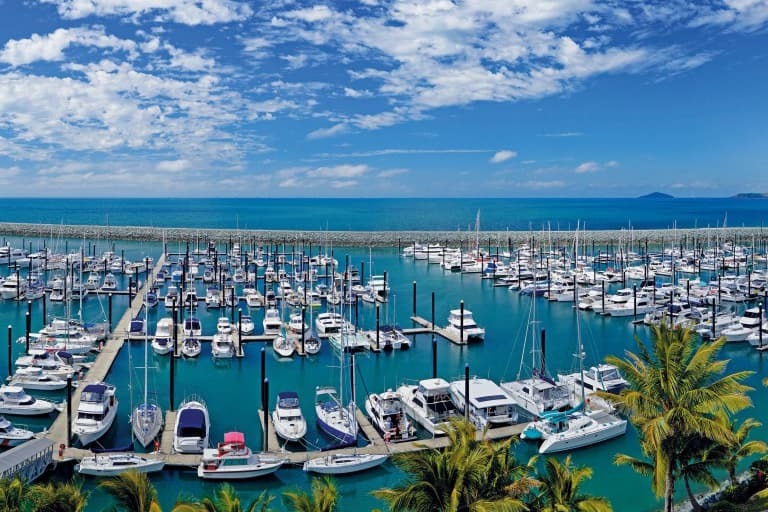 With the Airlie Beach a short drive away, Mackay truly is the gateway to the reef and islands of the Whitsundays. 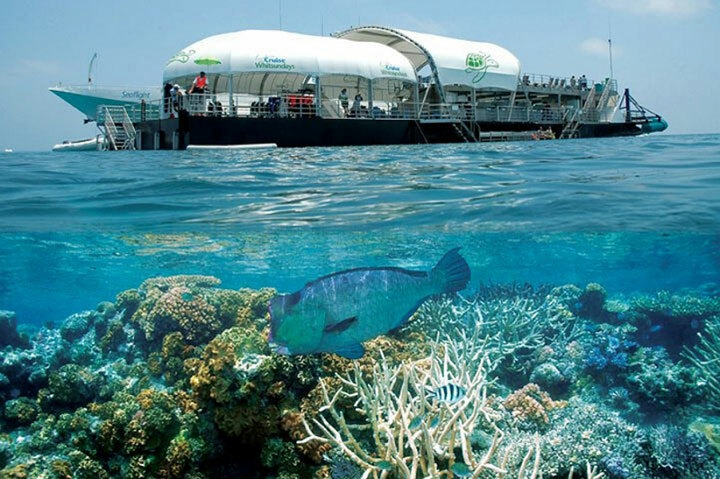 Depending on what level of interaction you are after access is easy for island day trips, boat tours of the reefs or chartered fishing excursions. 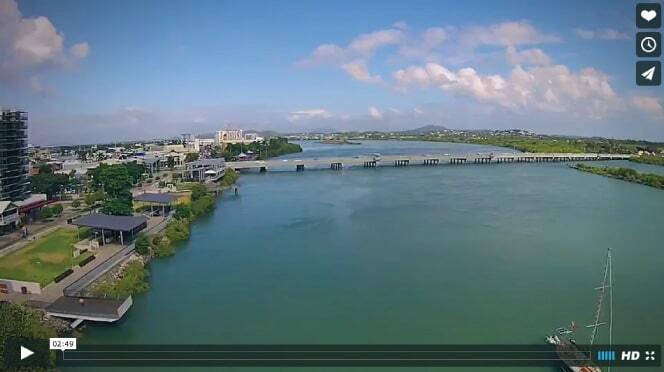 Palmview Village’s position on the north side of Mackay also provides easy access to the ‘Northern Beaches’, and other popular beaches such as Cape Hillsbourough National Park and Haliday Bay. Once again day trips involving swimming, fishing and picnics are all a reality and part of retired life in Mackay. Complimenting this marine and coastal wonderland are the rainforests and scenic drives throughout the hinterland. 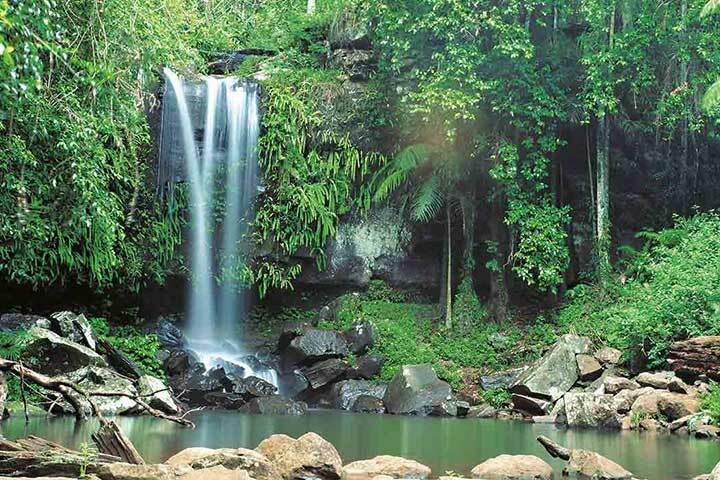 Eungella is Australia’s longest stretch of sub tropical rain forest, abundant with wildlife native to the area with the local favourite being the long established presence of platypus. Palmview Village is positioned in close to proximity to all Mackay’s essential facilities with convenient shopping, medical, entertainment and hospitality options all very close to home. Mackay boasts two major shopping centres along several other retail and service precincts. Palmview has easy access to all meaning the options are many, and various decisions will need to be made. When it comes to hospitals the recently relocated Mackay Mater is right next door which would usually make it the obvious decision. However with the state-of-the art Mackay Base being the ‘major’ hospital for the whole Central Queensland Region only ten minutes away, there are options available for Palmview Residents.